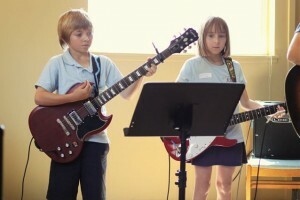 It’s time to get signed up for summer Guitar Lessons, Rock Camp and Guitar Jedi! Sign-ups due in by June 1st! Let’s get ready for some rockin’ summer fun! I would like to say a huge THANK YOU to my buddy Scott Anderson for taking time out of his busy schedule to draw this illustration EXACTLY how I wanted it. 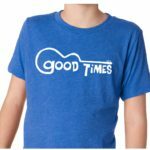 If you’d like to order a t-shirt, go to the Good Times Shop! 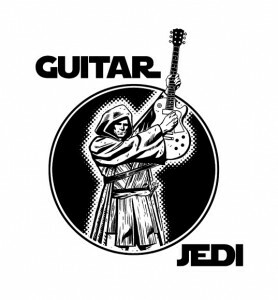 I’m very excited to see goodtimesguitar.com start to become a reality. Thanks techy buddy Chris Mundell! 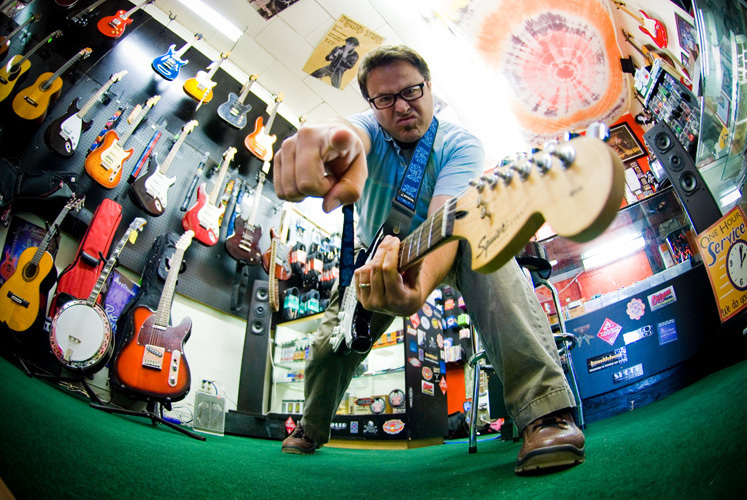 Thanks for your patience as we build the new Good Times Guitar site!